There were students who once asked, is it expensive to get an English teacher who teaches to our homes? To answer that, do you know how much does it cost per person to study in an elite course where the student must come to the course and study with 10-15 other students in 1 class? I have done the calculations, and it turns out, the cost per month for tutoring courses, which in fact, requires students to come and spend on transportation and parking, 50% more expensive than English teachers who specifically come to the student’s house to teach 1 person. Students will also feel more comfortable learning with the teacher because he/she can ask questions and learn many things during the 2-hour session. In an era that is now modern and dynamic, learning should also evolve to be an activity that is far from boring, not monotonous and always be in a classroom setting where the teacher always talk during the session, because the expected development is from the student, which means, any ongoing exercise must be carried out by students, not a one-way teaching, where the teacher speaks, and students listen and write only. Similar to learning English, to get the best results, students must always practice speaking in English, and the teacher will direct and provide activities that require students to speak. Because of that, English Today provides a lot of flexibility in making programs for students according to their needs, both individuals and groups. 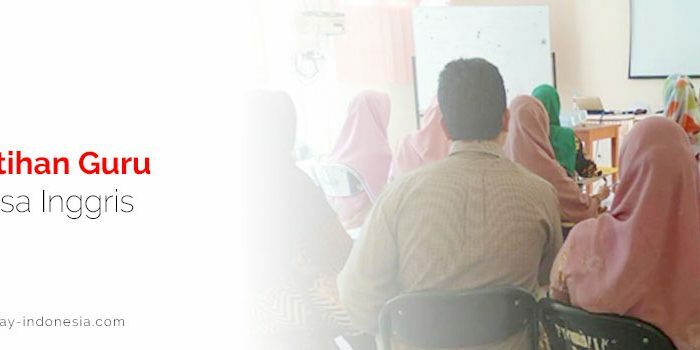 English Today provides English language teacher programs to student homes, and teaches for 2 hours with activities that require students to speak in English and the teacher will direct students to achieve their goals, such as daily conversations, Business English, TOEIC / TOEFL test preparation, etc. If learning by yourself is rather less exciting, you can also learn English with your dear friends, and you can choose a comfortable place to bring English Today teachers and learn English together. The number of people in one group is also better limited to 4-6 people so that the learning session can be more effective and focused on each student. There is no need to doubt the quality of teachers in English Today, not only providing local and expat teachers, English Today has grade A teachers where the method used is 80/20 talk time, 80% of students speak, and 20% of teachers speak, so the effectiveness in the classroom is guaranteed will be effective. 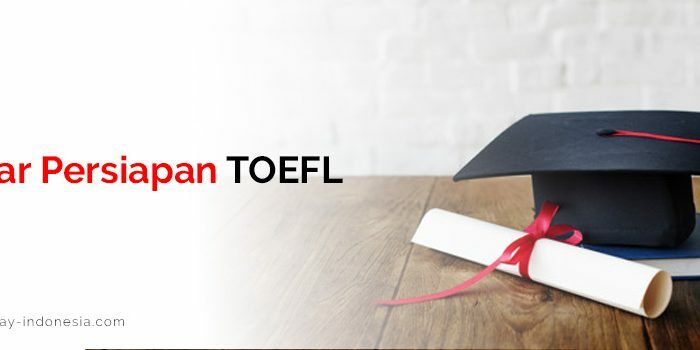 There are already many English Today clients who are satisfied and successful in their fields because they have learned with English Today by bringing their teachers to their home or a comfortable and conducive place to study such as in a coffee shop, or meeting rooms that can be rented per hour. If you are still finding a hard time to make the time to meet directly with the teacher, online learning options can also be done with English Today teachers, so you can learn to speak English during your hectic hours such as when you are on your way to the office, or when you’re having a lunch break at work, or after working hours, you can easily set the study hours according to your free time, and the teacher will contact you through your smart phone so that you will easily have a talking partner in English discussing interesting and current topics . Only with 50 minutes per online session, the teacher will provide learning evaluations in each session, so students can learn and fully understand what is being said and how to express it correctly. 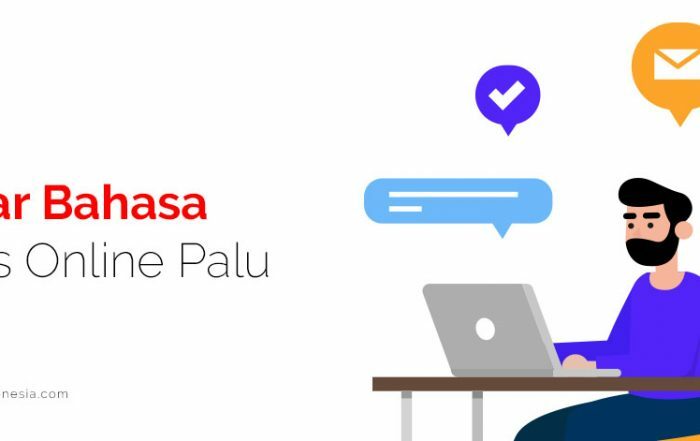 So, you’re free to choose which one is the most convenient for you, self-study (online / face to face) or group with the best reliable teacher from English Today? It doesn’t need to be expensive to learn English; your skill is your future investment, so why not invest from now? Invest only with the best, English Today!